VASER 4D Sculpt is a revolutionary technique in body contouring and sculpting. The subcutaneous fat is emulsified with ultrasound, and then sucked out, giving the surgeon all the artist’s freedom to sculpt curves, dimples, lines and shadows. Nothing matches VASER 4D Sculpt in giving the six-pack abdomen for men, or the coca cola shape for women. Even cellulite is done with VASER smooth technology. 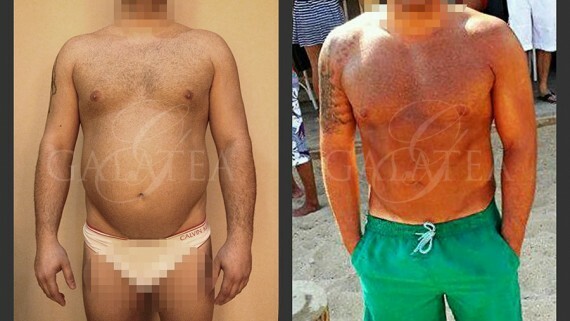 Dr Charbel SASSINE, member of the American Academy of Cosmetic Surgery, is one of only five surgeons certified in the Middle East, and, to date, he’s the only one certified in 4D Tummy, trained by Dr Alfredo HOYOS, the creator of the 4D technique. Stem Cells are embryonic cells, living in a silent way inside our bodies. No matter how old we are, stem cells are always very young. They can therefore rejuvenate and treat old tissues. They’re concentrated in fat. Transferring them from fat to old skin, or just activating stem cells inside the skin can result in spectacular results, improving conditions that were very hard to treat, such as old burns and scars. PRP technology has also very promising results in hair loss and alopecia treatment. The main challenge of cosmetic surgery is giving the best results with less scars and smaller wounds. 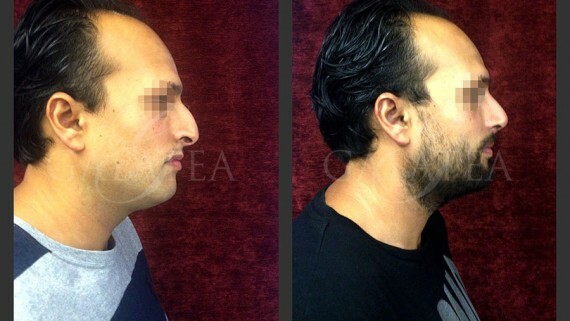 This minimally invasive face and neck lift technology replaced more than 75% of the candidates for the traditional procedure. 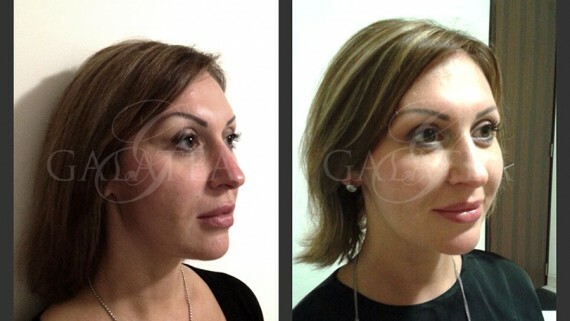 Why doing lift of the face with big scars along the hair lines when it can be done with only 1.5-2cm wound hidden in the hair area? With only 45 minutes under local anesthesia, you’re sure to bring your face 20 years younger. Since beauty is unique to every person, cosmetic breast, face, ears, eyes and nose procedures are tailored in a unique way to every patient, to meet his/her demands. With Botox you don’t just get rid of the wrinkles, but also say bye to under arms excessive sweat, and if you suffer from chronic migraine resistant to traditional treatment, Botox gives you relief. Reverse the aging stamp on your face with the wide arsenal of Botox and fillers. Healthy dietary habits are crucial part of a healthy lifestyle. Whether you need to gain, lose or maintain weight, or whether you have a health condition such as diabetes, celiac sprue or dyslipidenia, or even if you are an athlete aiming for perfection, Romy SHAMMAS, registered dietitian and clinical nutritionist, is here to assist you reaching your goal. Get benefit from the advanced body composition analyzer for a meticulously personalized plan and follow-up. Recreate your smile with our specialized dental team and get the perfect Hollywood smile without traumatizing your enamel in only one or two sessions due to our scan cad cam technology and enjoy the one visit dentistry.
. Lumineers®, E max veneers or pure zirconium. From relaxing massage to post-operative physiotherapy, at GALATEA spa our highly trained physiotherapists’ team is surely to meet all our patients demands and improving their lifestyle. In Greek mythology, a Cypriot artist was seeking true feminine beauty. Deceived in his quest, he sculpted a lady, with all the traits of physical and moral charm. The statue was so graceful and attractive he fell in love with her. He prayed the goddess of beauty, Aphrodite, to turn the statue into human being, and so, the mythological enchantress was brought to life. Her name is GALATEA.